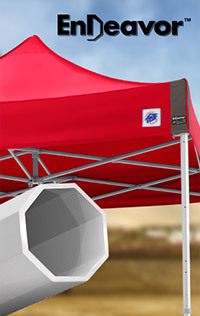 The E-Z UP® Recreational Screen Room is a lightweight one-piece wrap around enclosure that can transform any E-Z UP® 3.0 m x 3.0 m (10′ x 10′) Straight Leg Shelter to an enclosed shady area that protects against flying insects entering, while enjoying the gentle wind and outdoor scenery. 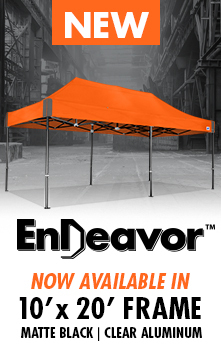 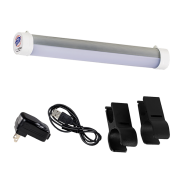 Super bright 400 Lumen Event Light illuminates the interior of your E-Z UP® Instant Shelter® or ProUmbrella™ product. 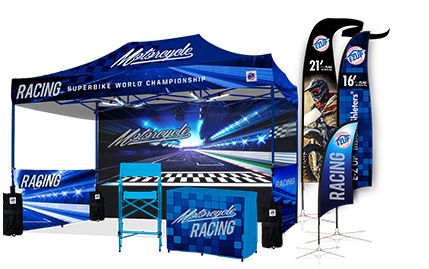 Help your customers see the light at your next tradeshow, corporate event or off-site venue. 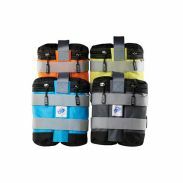 Available in single unit and 2-pack and 4-pack options.